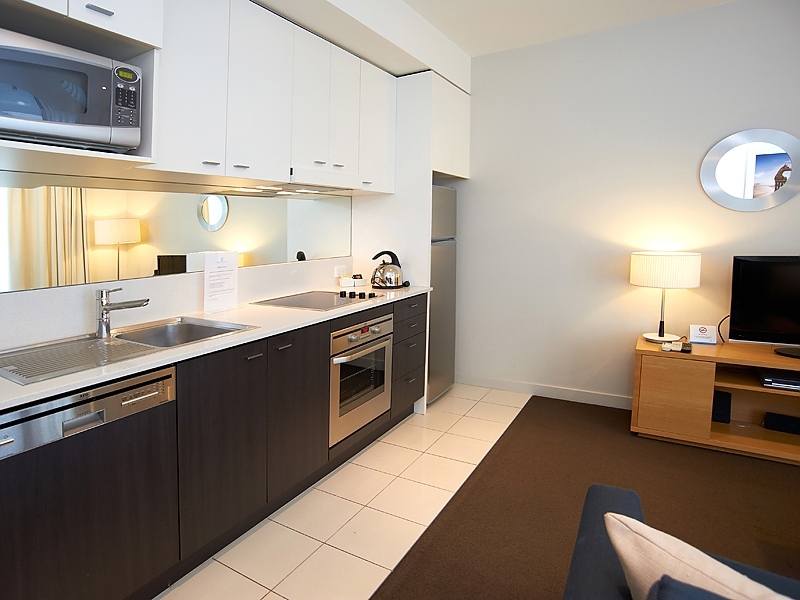 Enjoy open studio style accommodation for 1-2 guests featuring a fully equipped kitchenette. 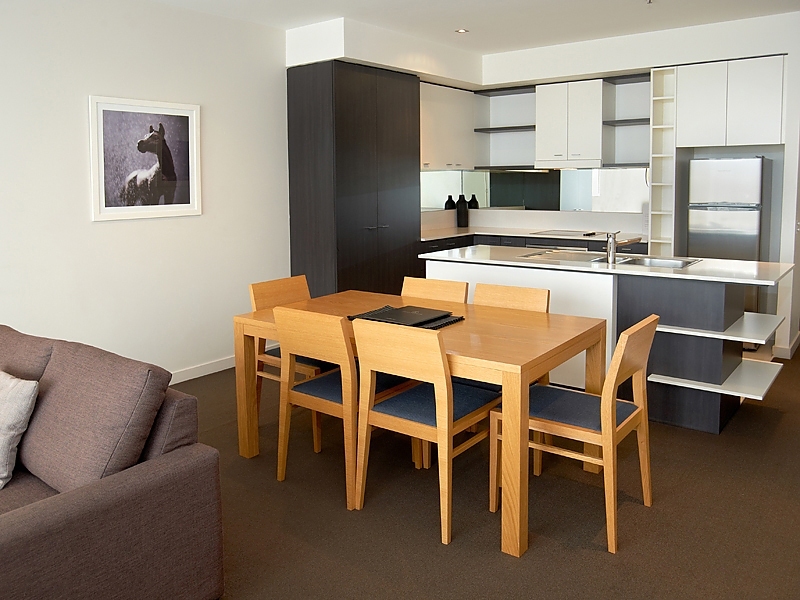 Stylishly furnished with contemporary ease, our 34 sq. 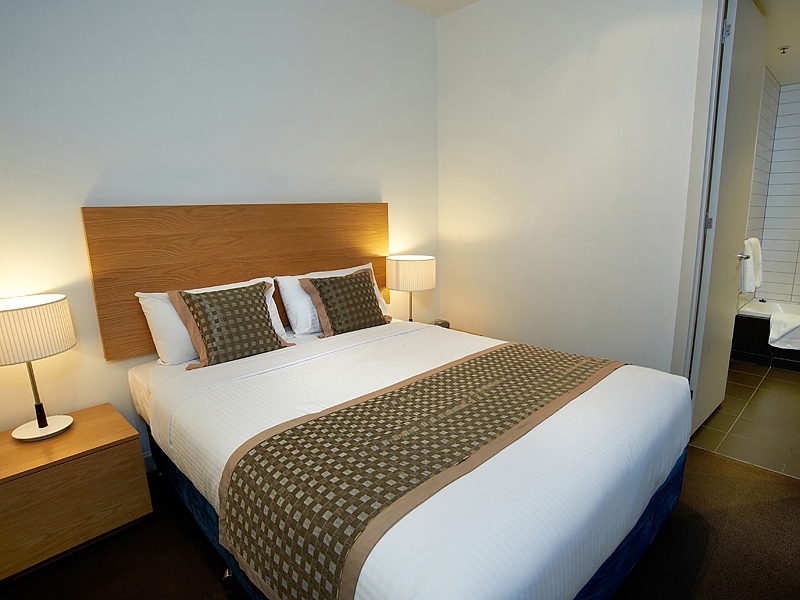 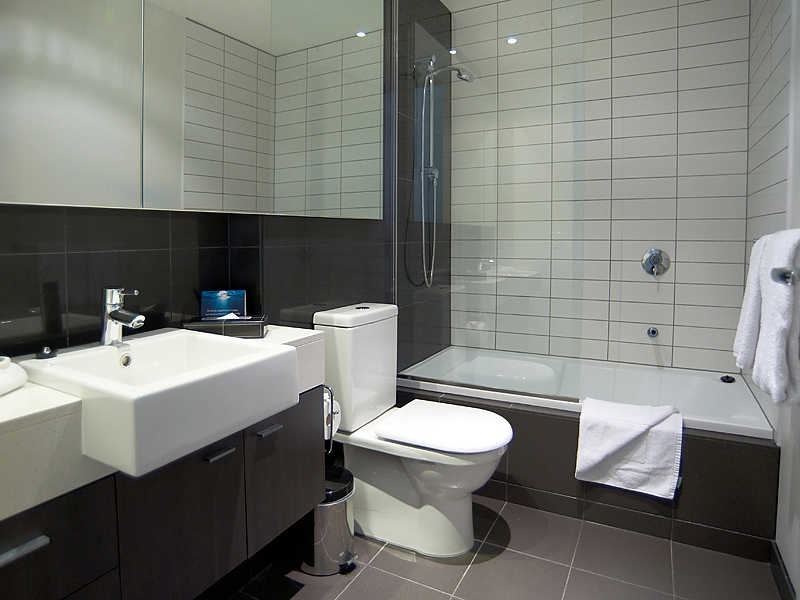 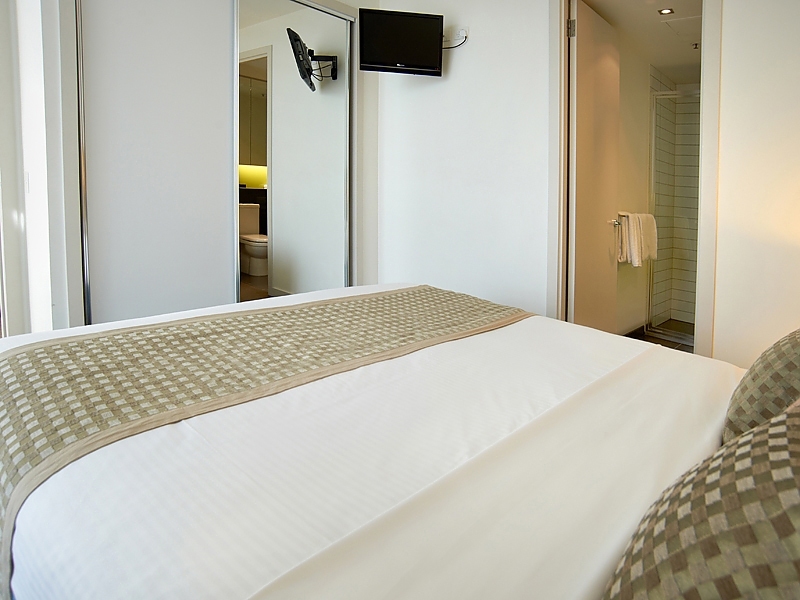 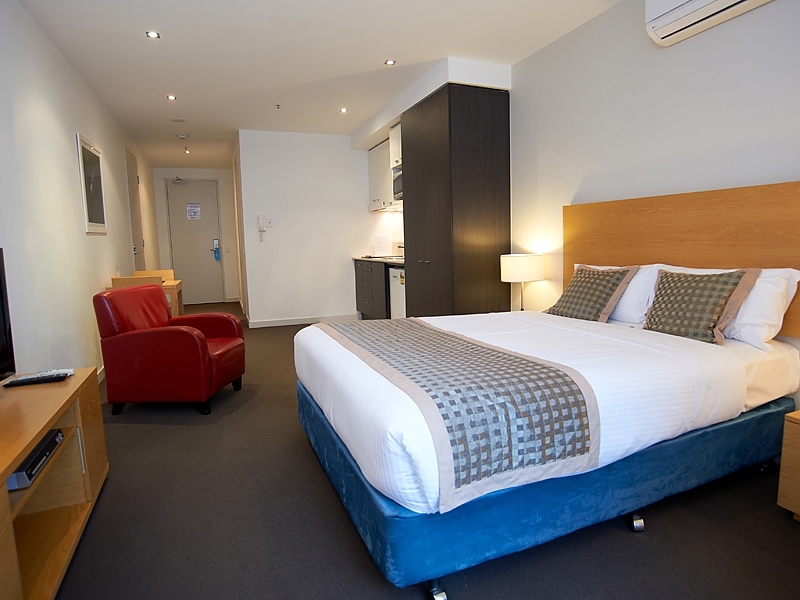 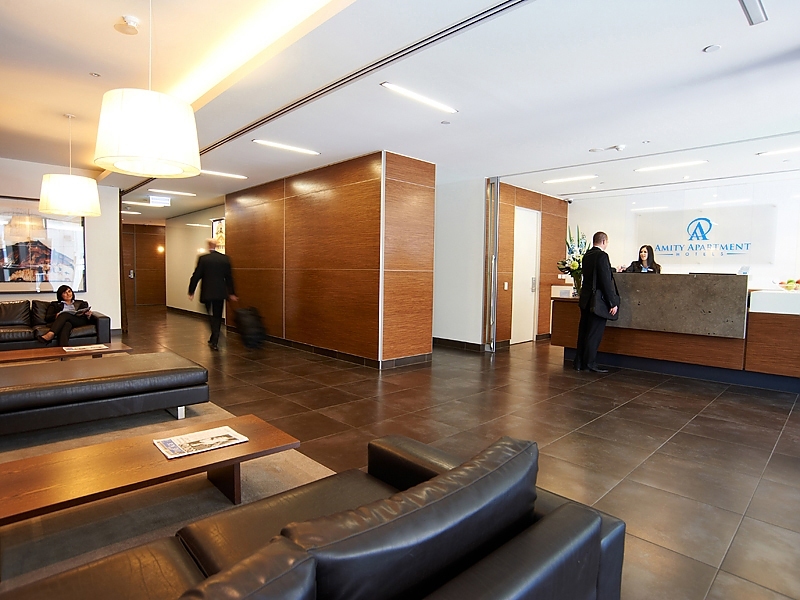 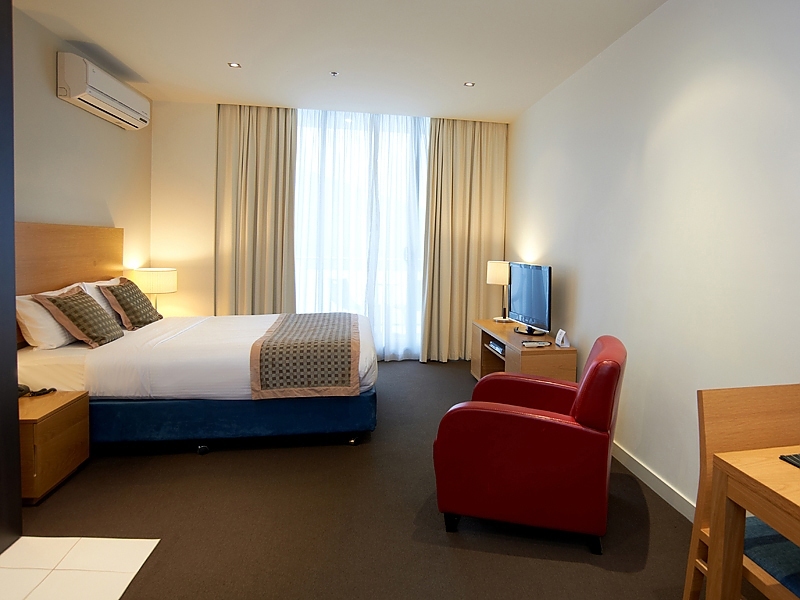 room is the ideal place to kick back while visiting Melbourne. 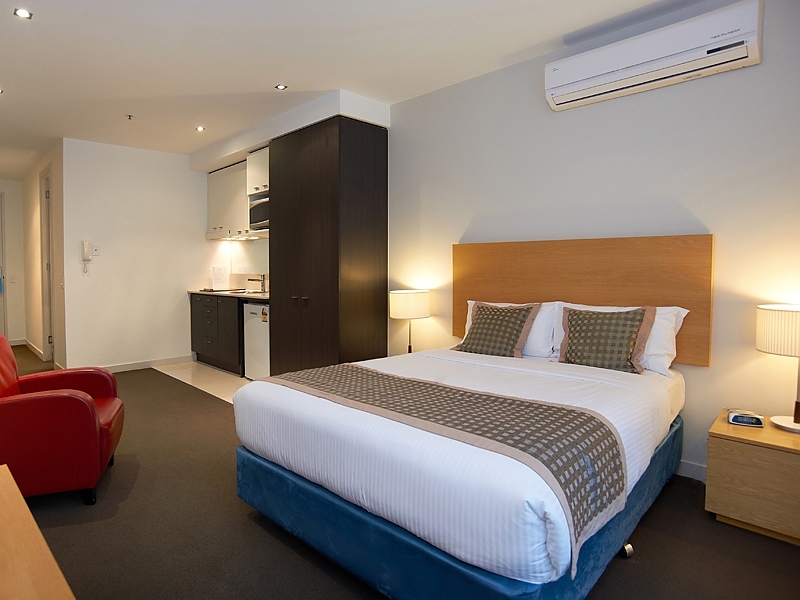 From the desirable location of South Yarra, attend business meetings or see points of interest, coming back when needing to recharge. 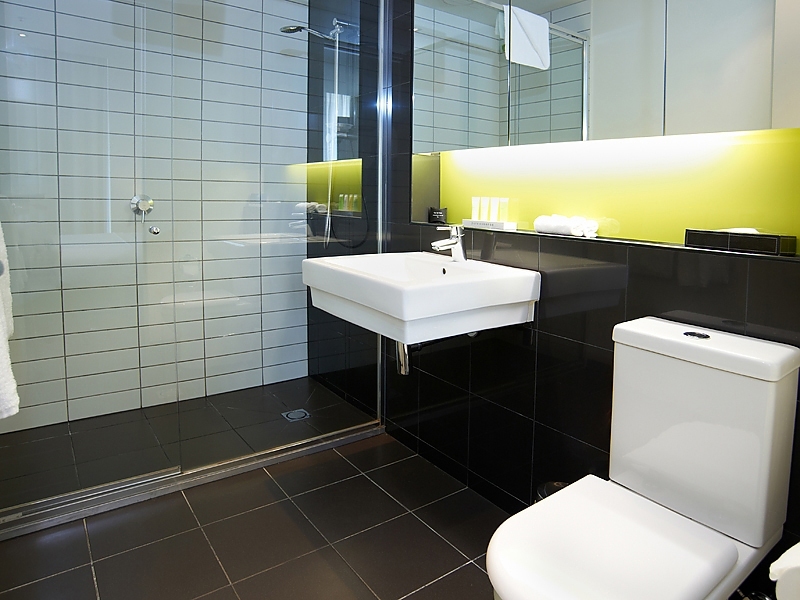 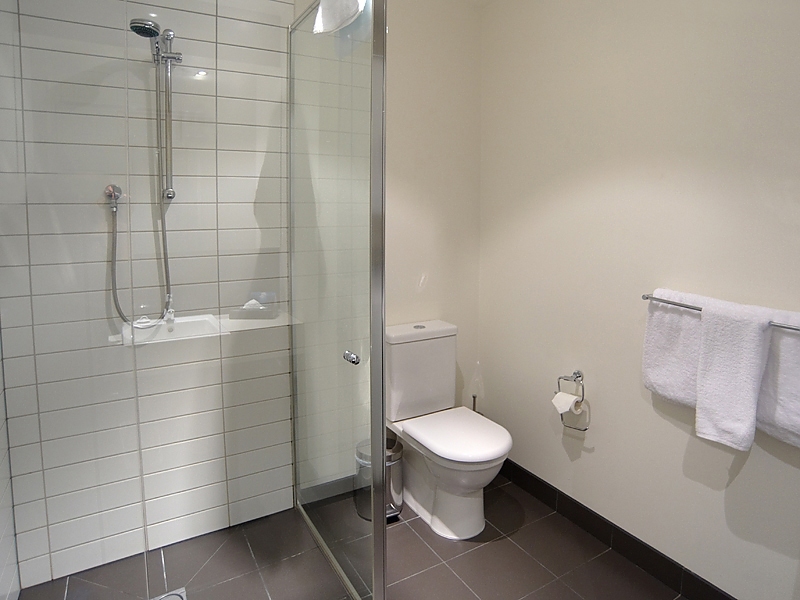 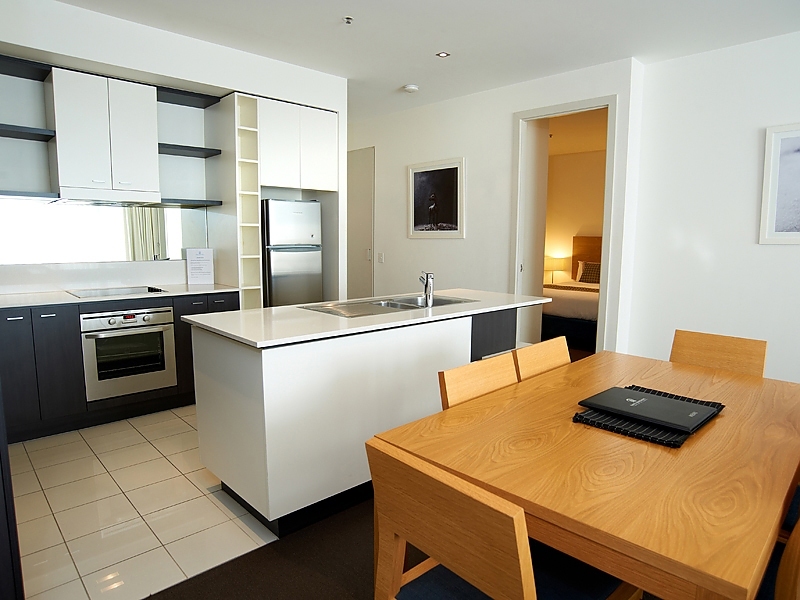 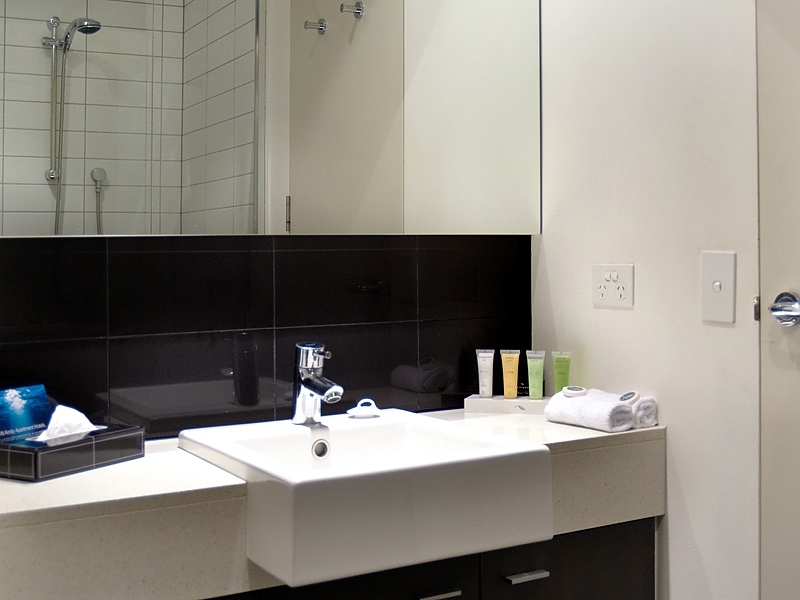 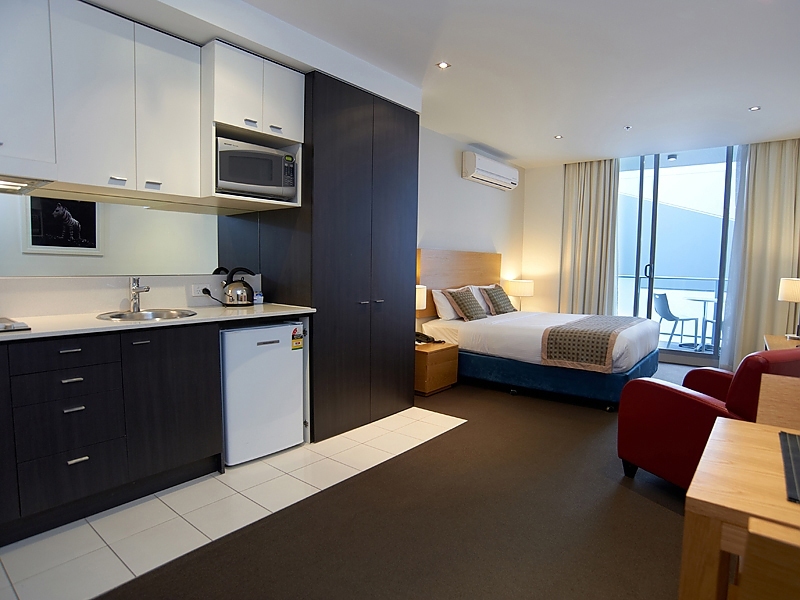 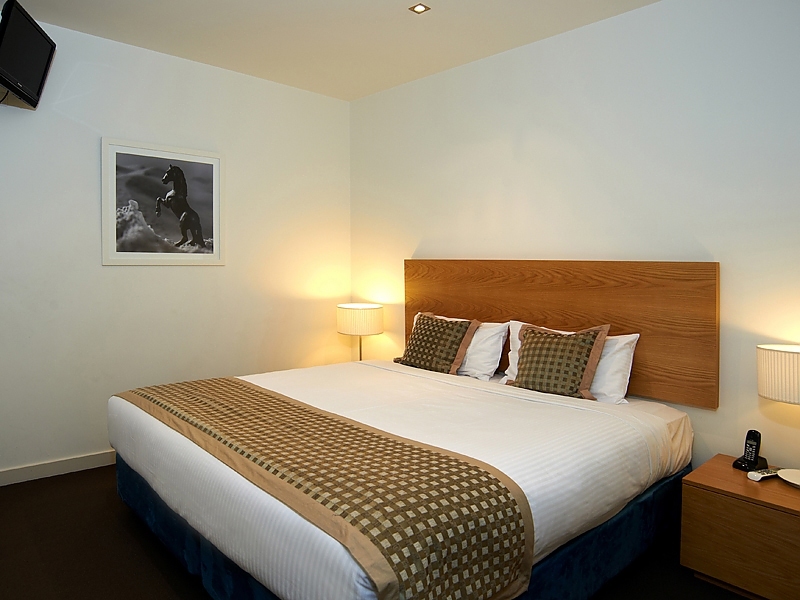 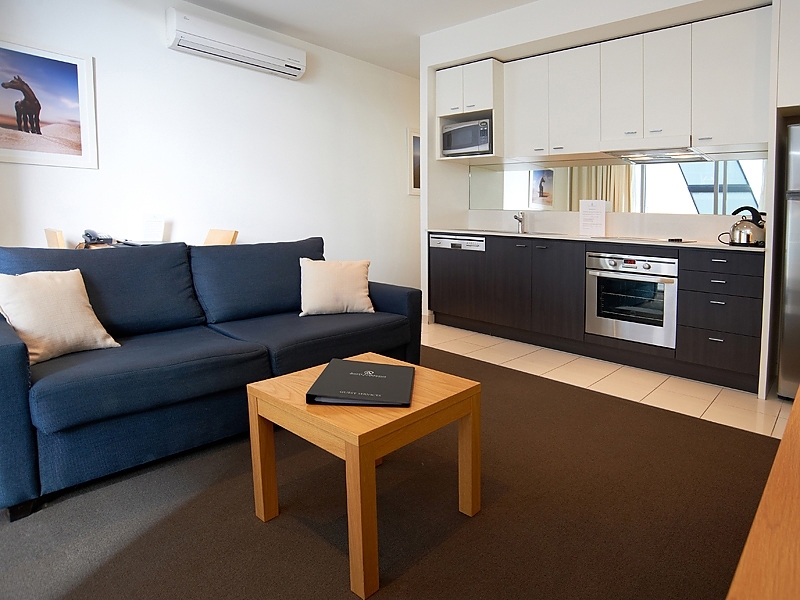 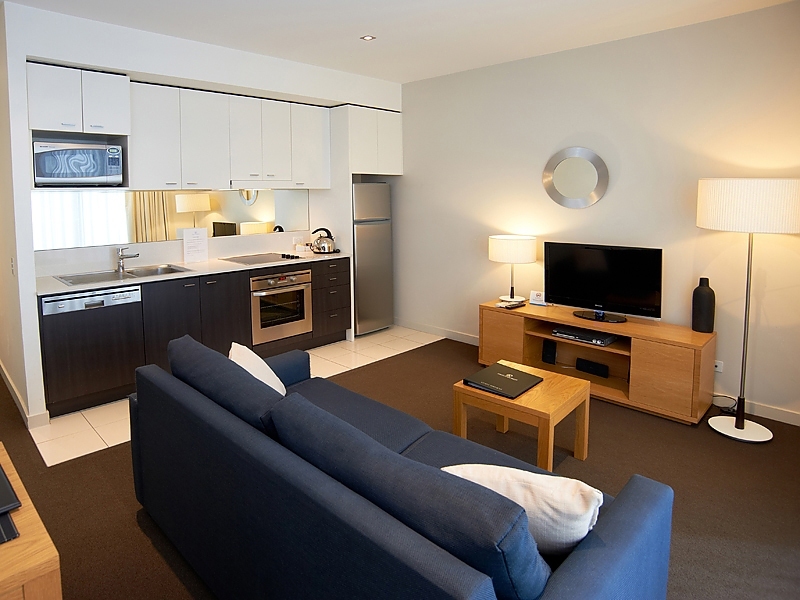 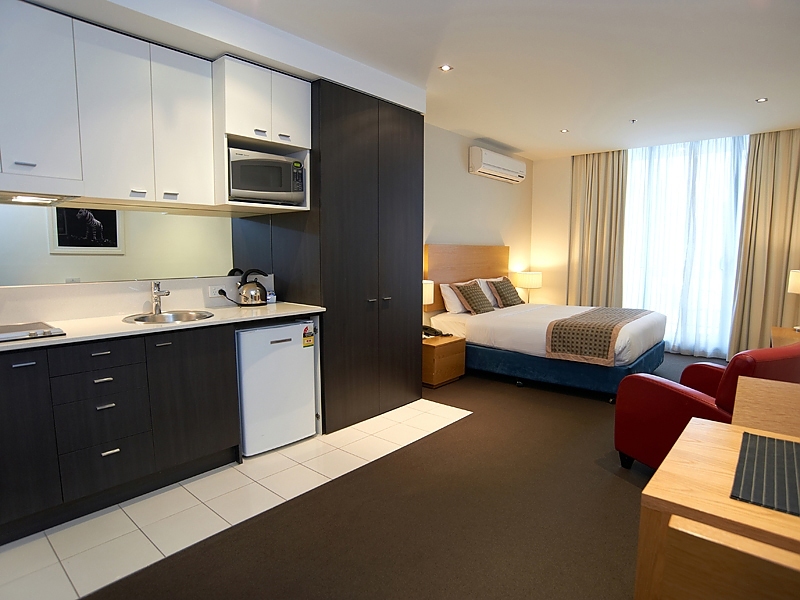 For your convenience, our studio rooms include laundry facilities enabling you to pack lighter and stay longer. 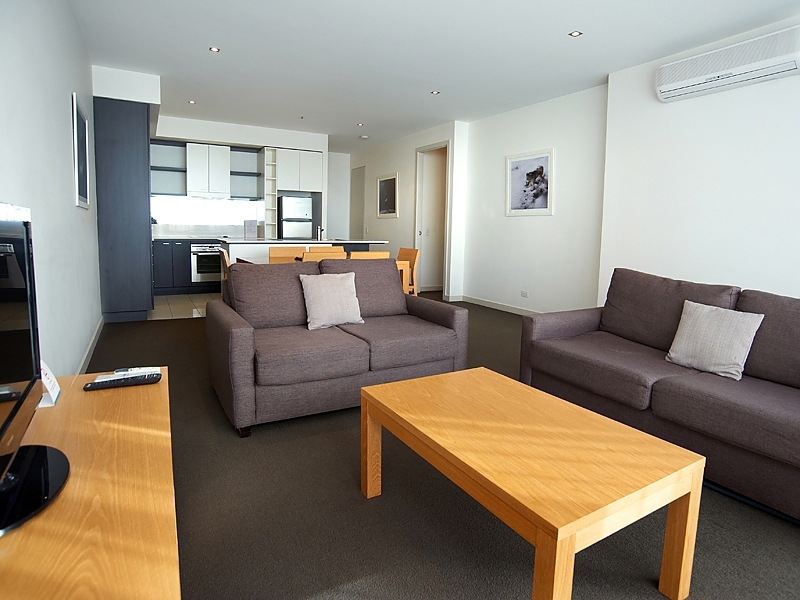 The modern apartments feature cable TV with a DVD player, a fully-equipped kitchen and a spacious seating area with couches. 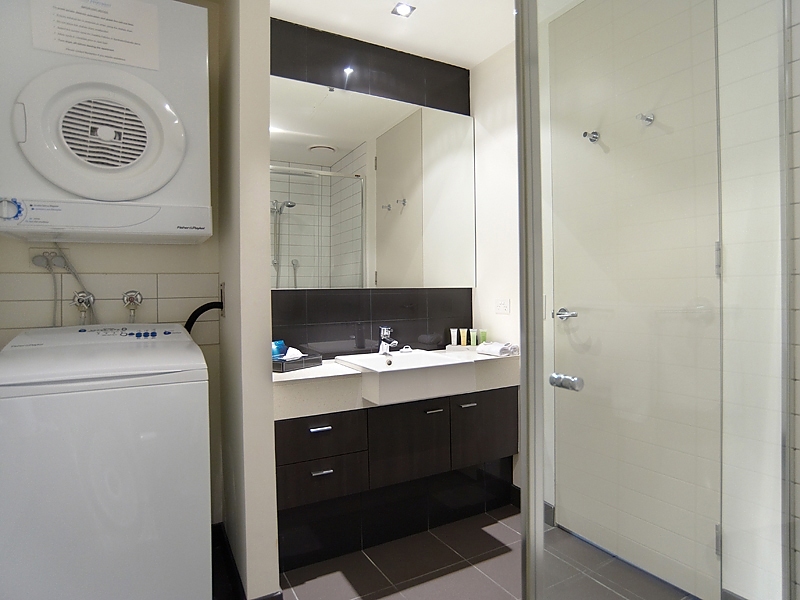 Each apartment also has laundry facilities. 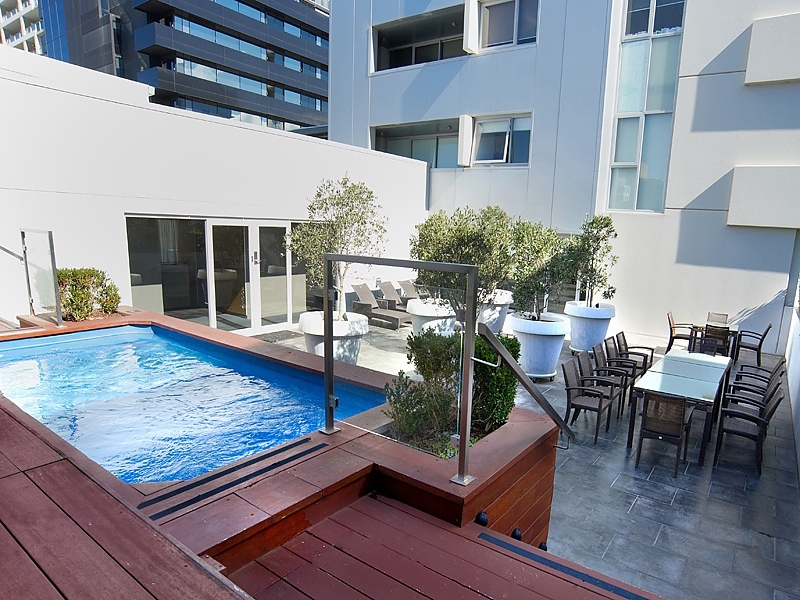 Guests can relax at the rooftop pool, located next to the terrace where guests can enjoy drinks and refreshments. 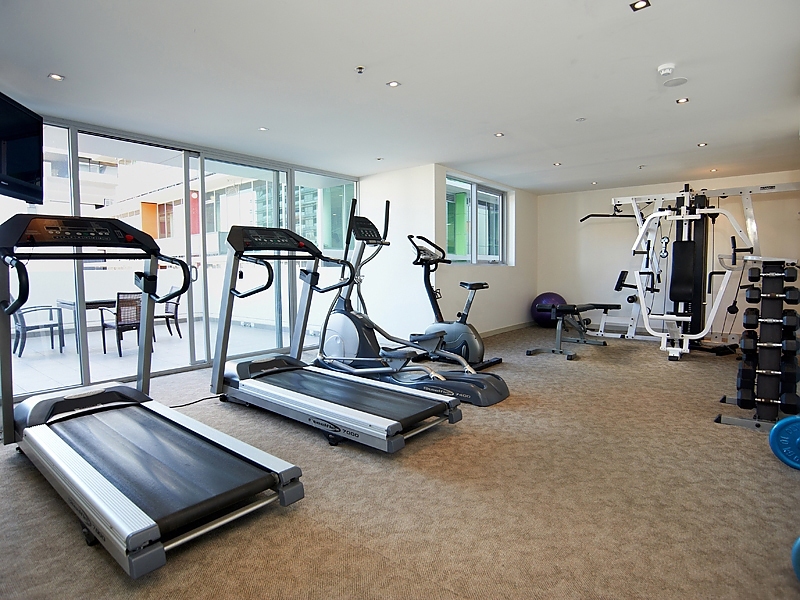 There is also a has a fitness centre with modern equipment. 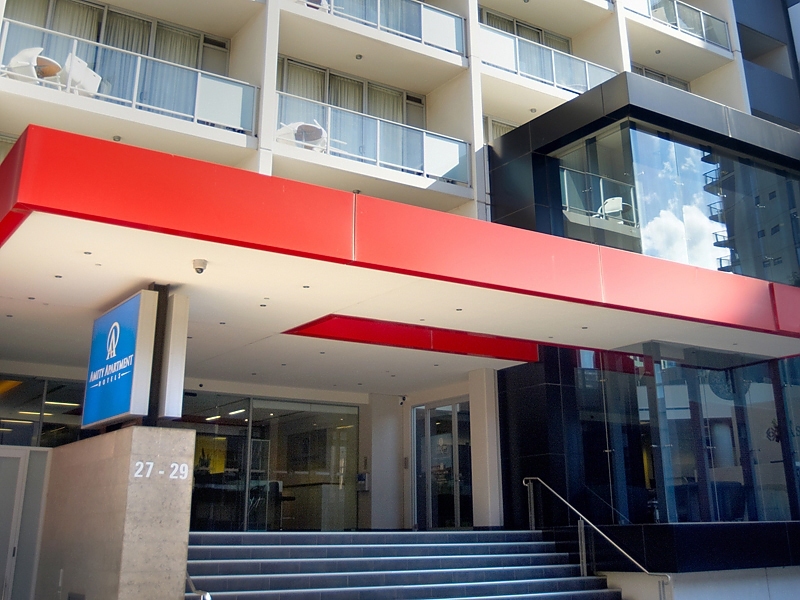 Featuring a fitness centre and rooftop swimming pool, Amity Apartment Hotels is within walking distance of Chapel Street shops and restaurants. 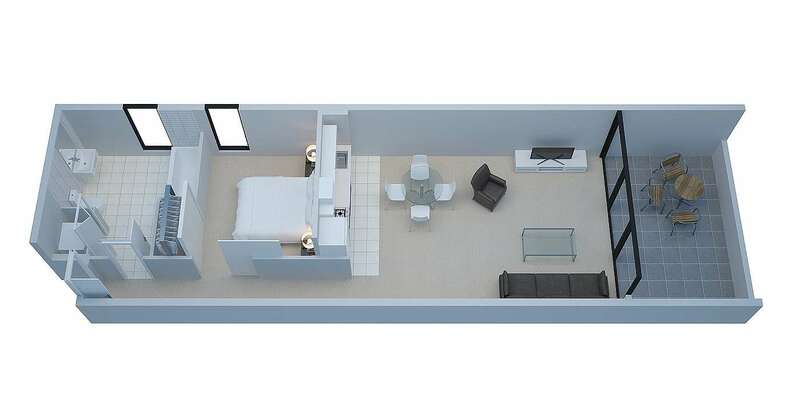 Some apartments have a private balcony. 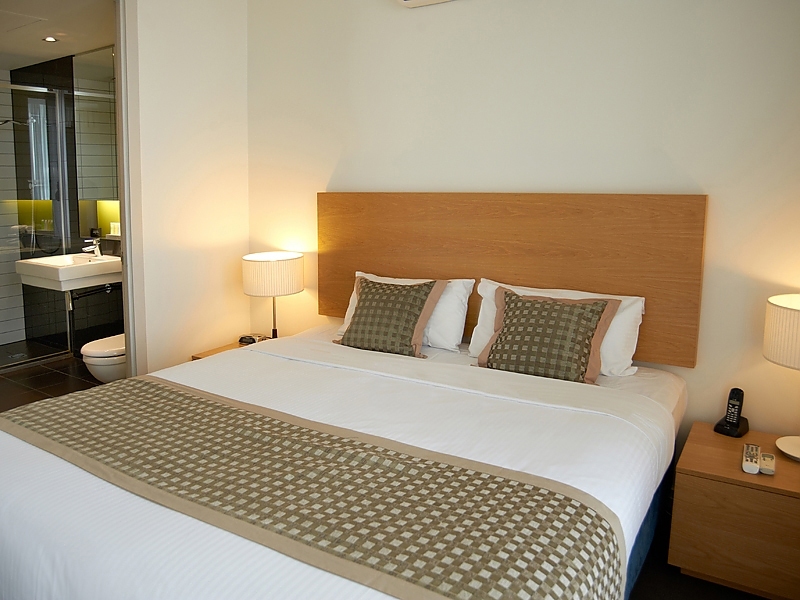 South Yarra is a great choice for travellers interested in culture, restaurants and food.